The Windsor Stockings are one of Laksen's new must-have accessories. 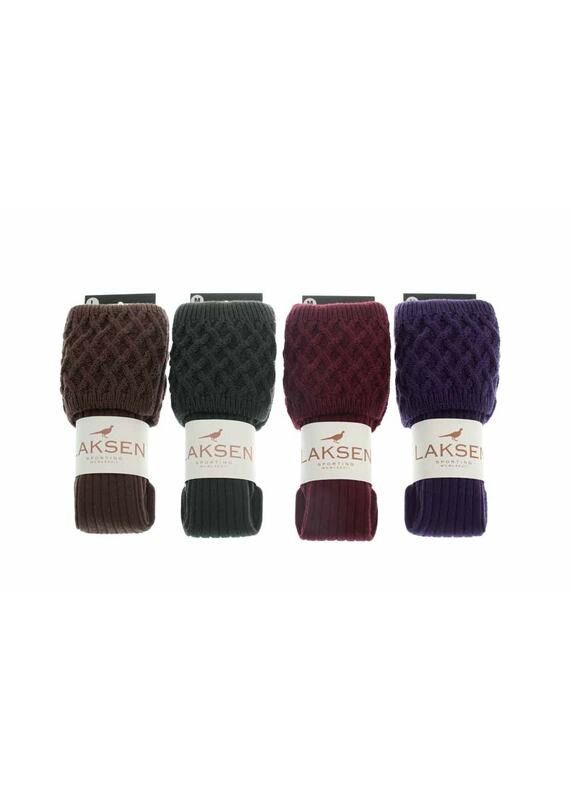 The Windsor Stockings are one of Laksen's new must-have accessories. Available in a variety of colours depending on your taste, these lambswool stockings are perfect for keeping you cosy during those country pursuits.